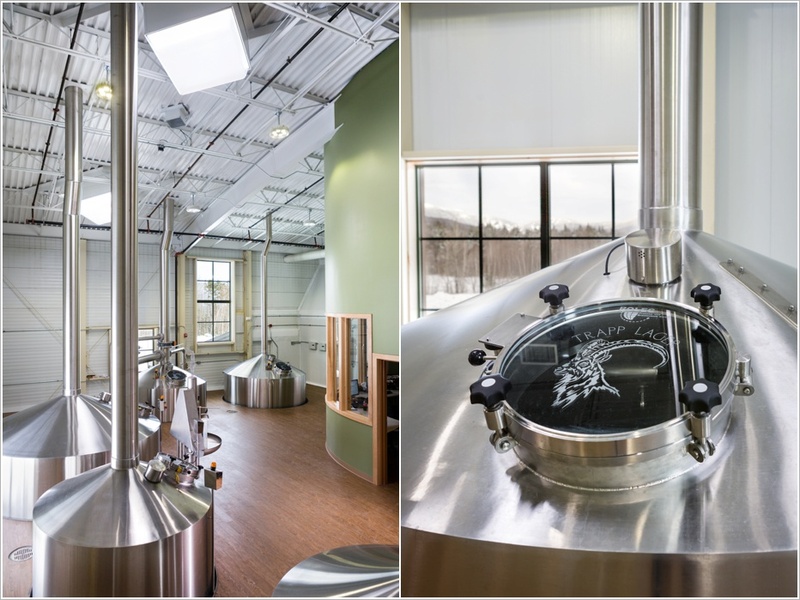 The Trapp Lager Brewery is a brand new 35,000 sq. 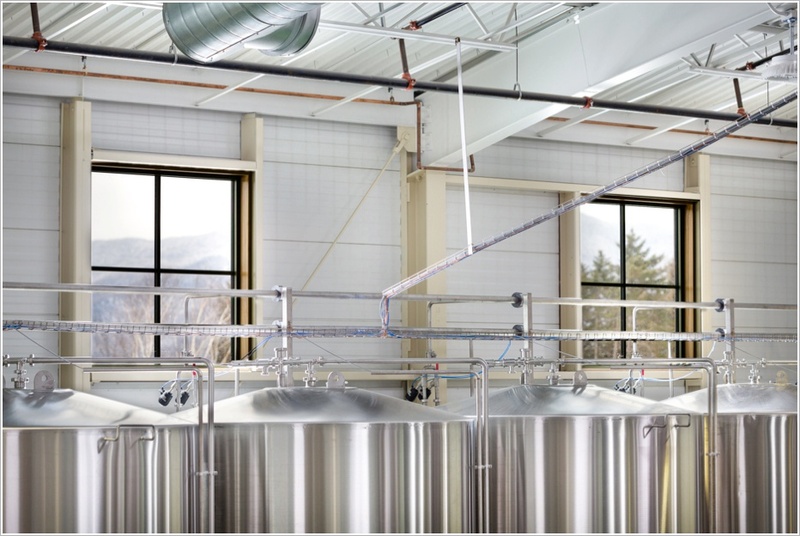 ft. facility in Stowe Vermont. 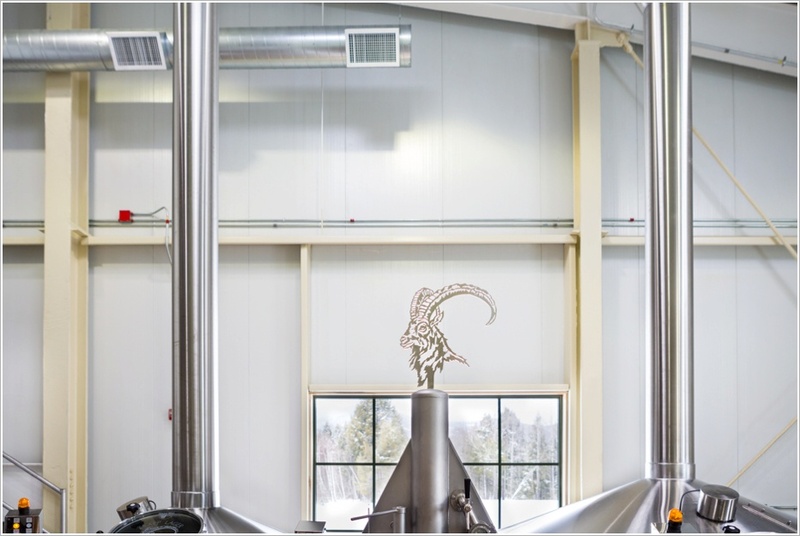 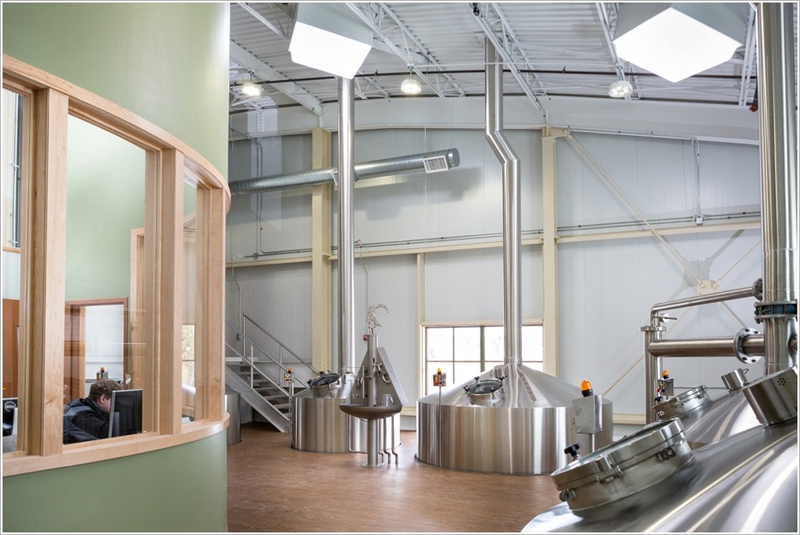 The building houses the complete brewery operation including computerized control systems, brewing equipment and bottling and storage facilities. 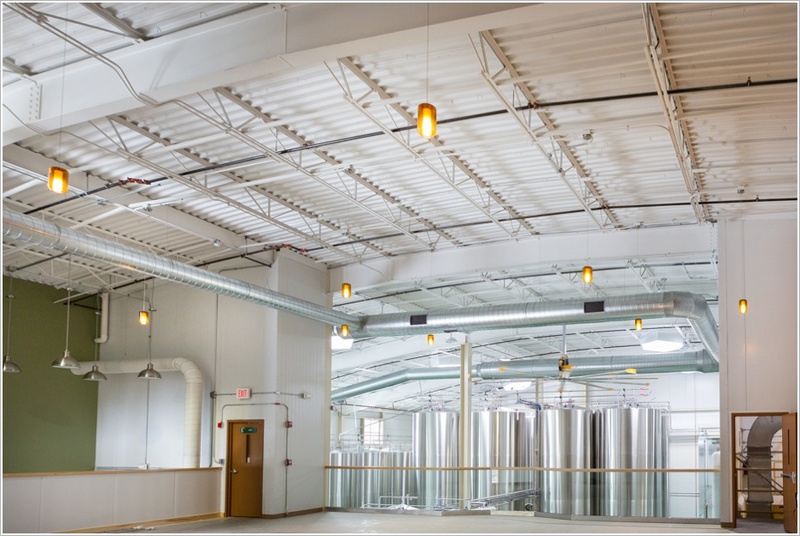 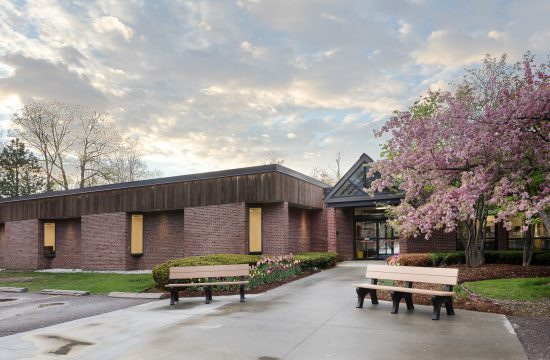 The building also includes a space for tasting and point of sales, and a birds-eye patron viewing area that will also allow space for seating in the soon-to-be-constructed attached restaurant. 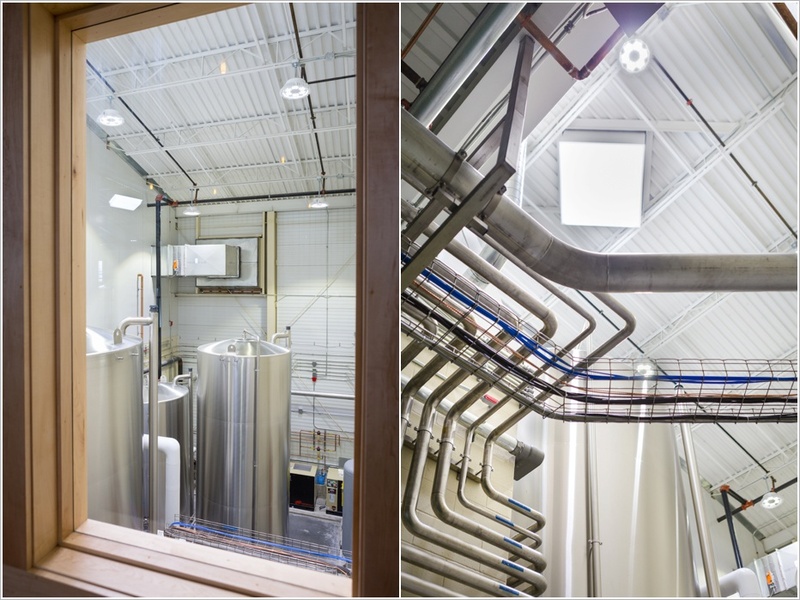 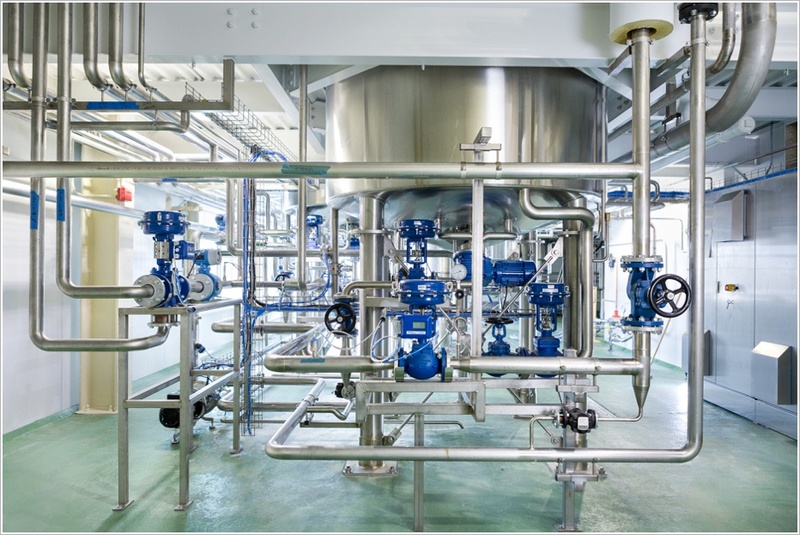 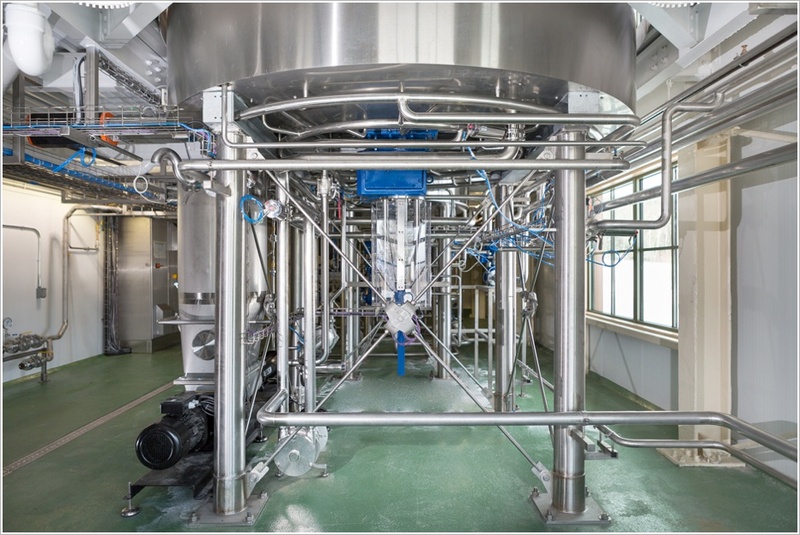 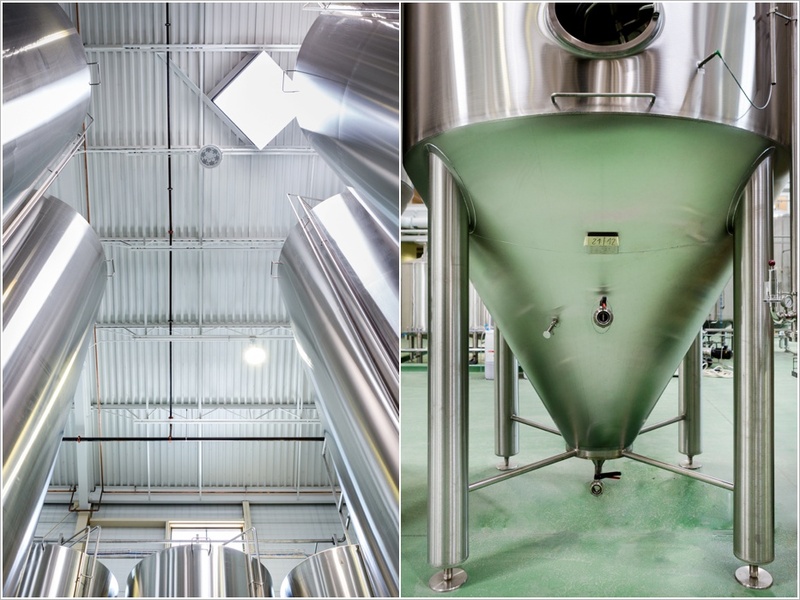 The photographs capture all aspects of the brewing operation from grain tanks to water management to the commercial sized brewing tanks. 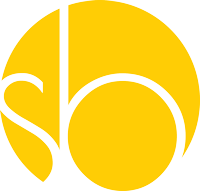 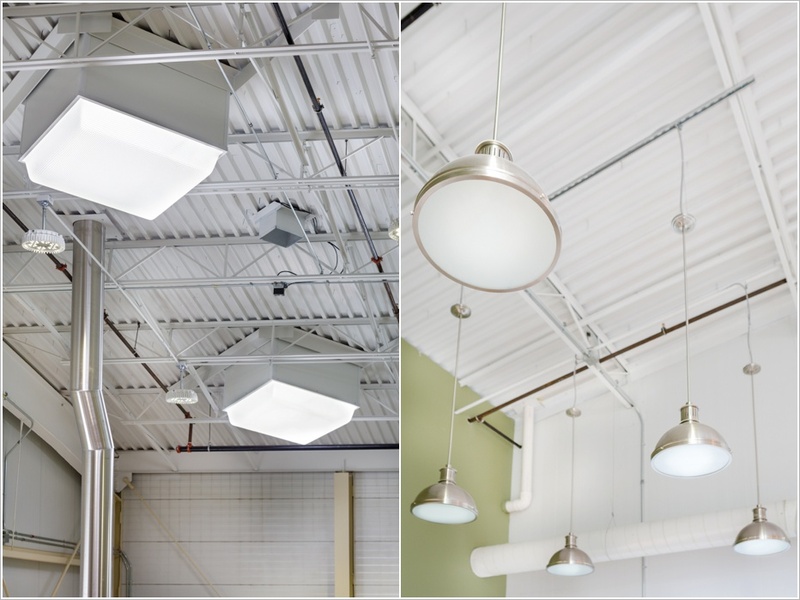 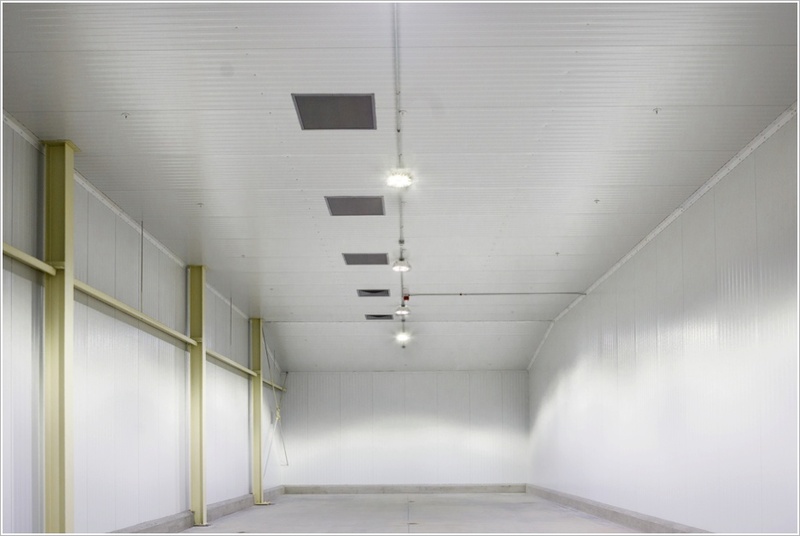 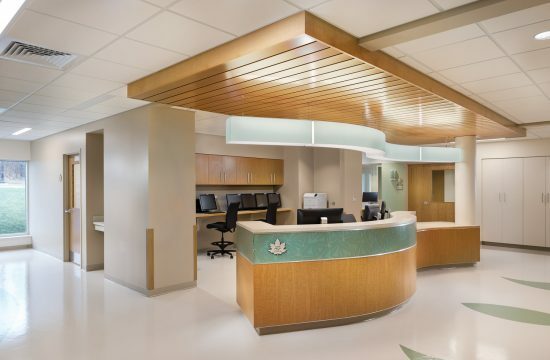 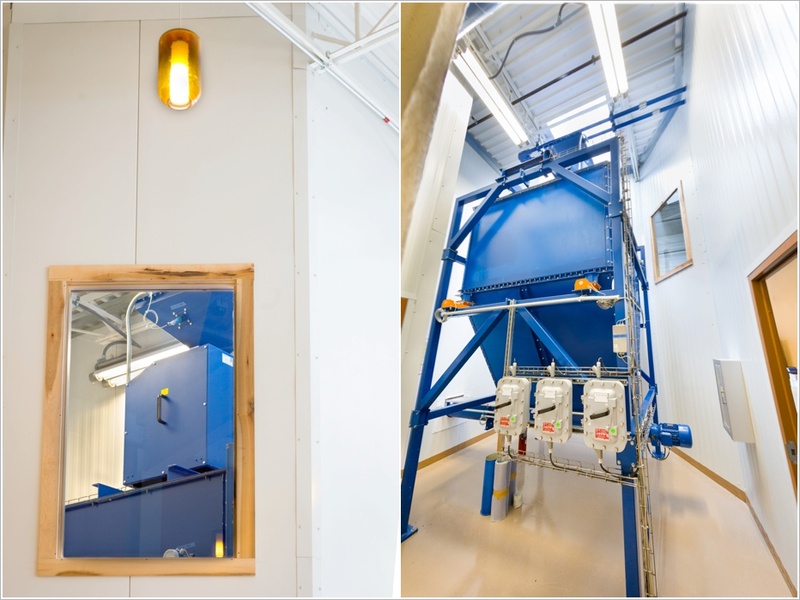 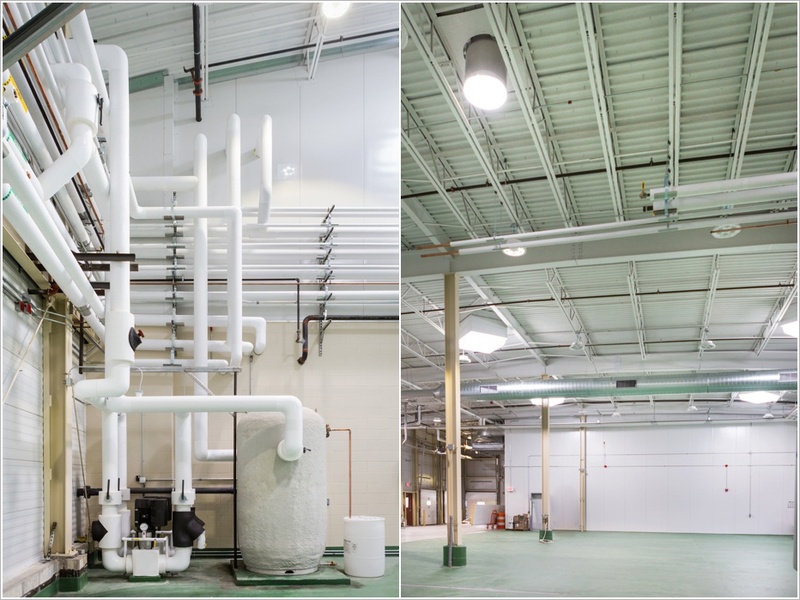 Images detail the building’s highly energy efficient design complete with solar tracking skylights and lighting control systems. 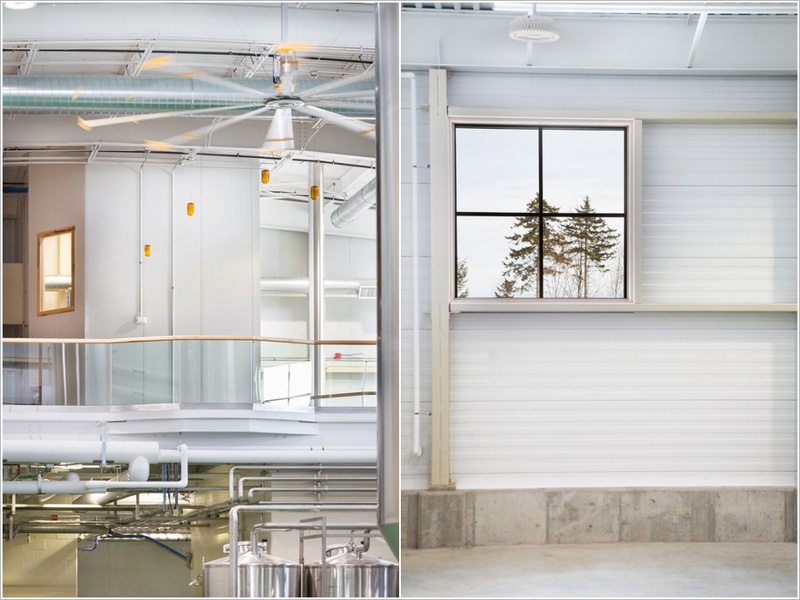 The design also optimizes the use of natural light, a feature that brightens the large industrial space as well as connects the building with the stunning mountain landscape setting it is sited on. 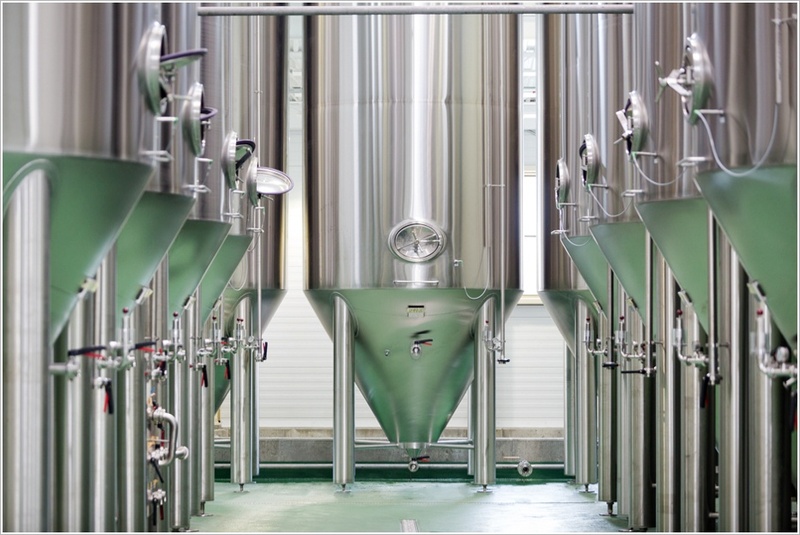 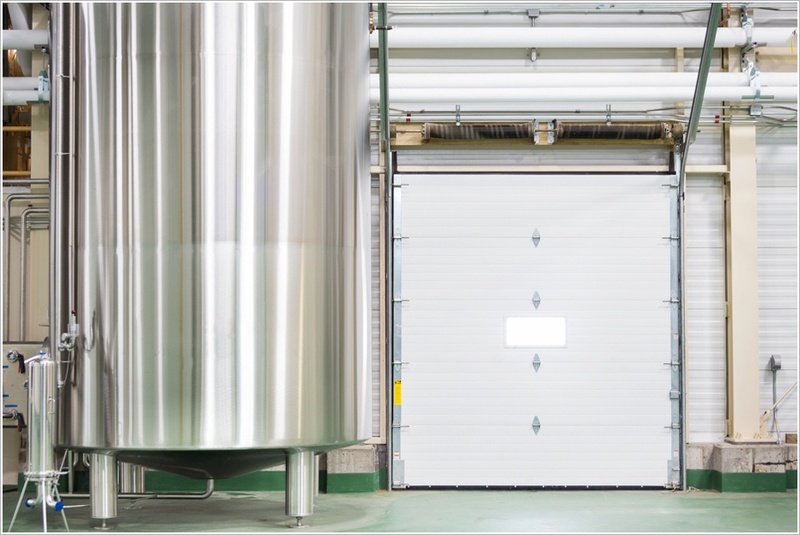 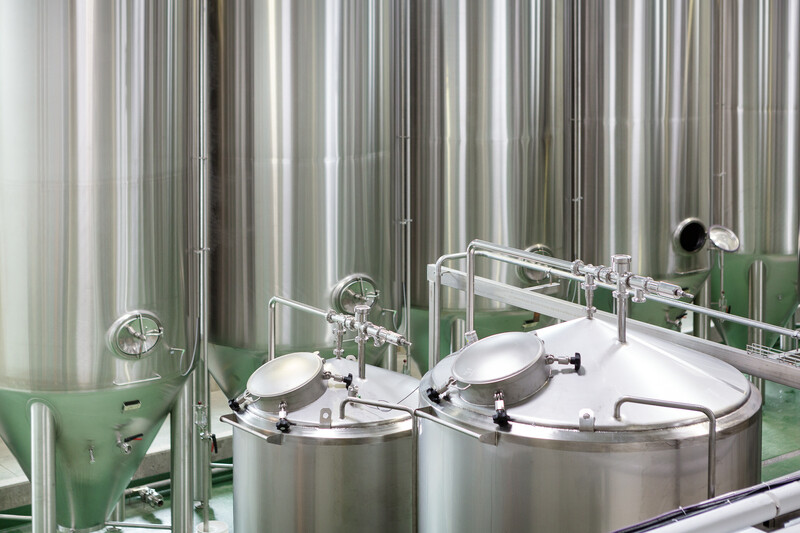 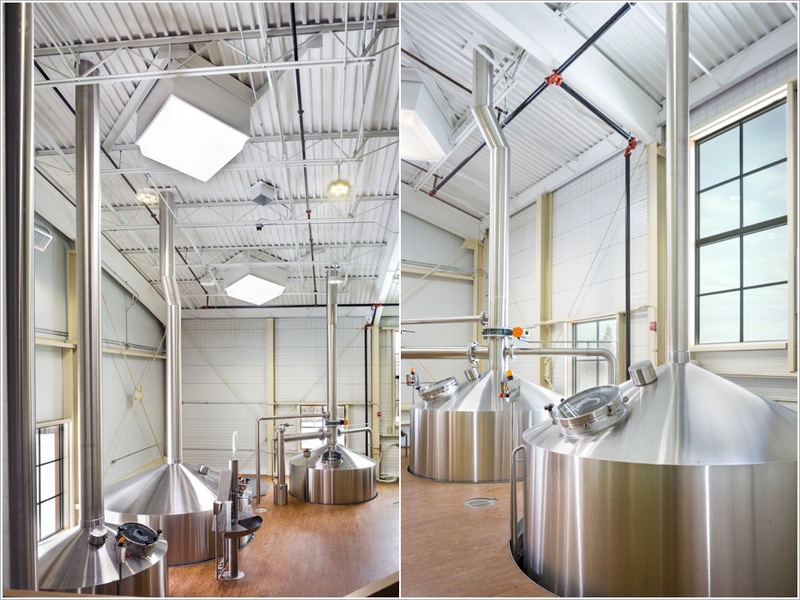 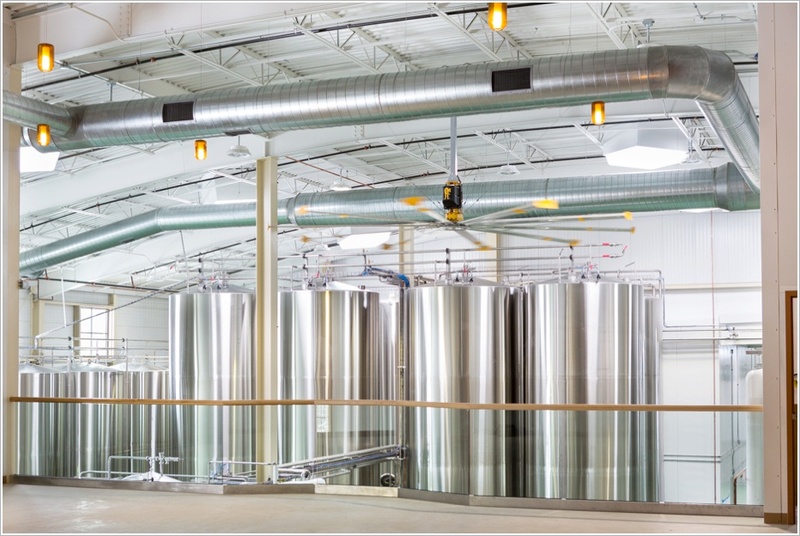 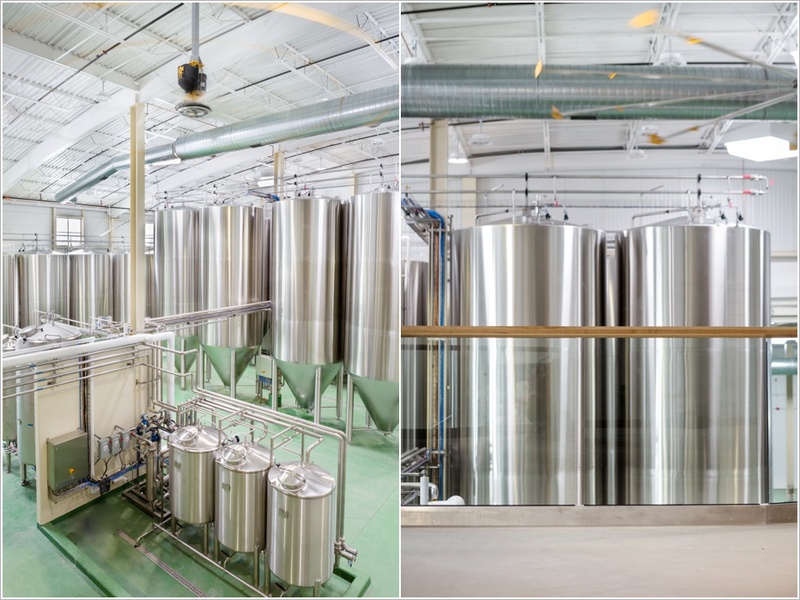 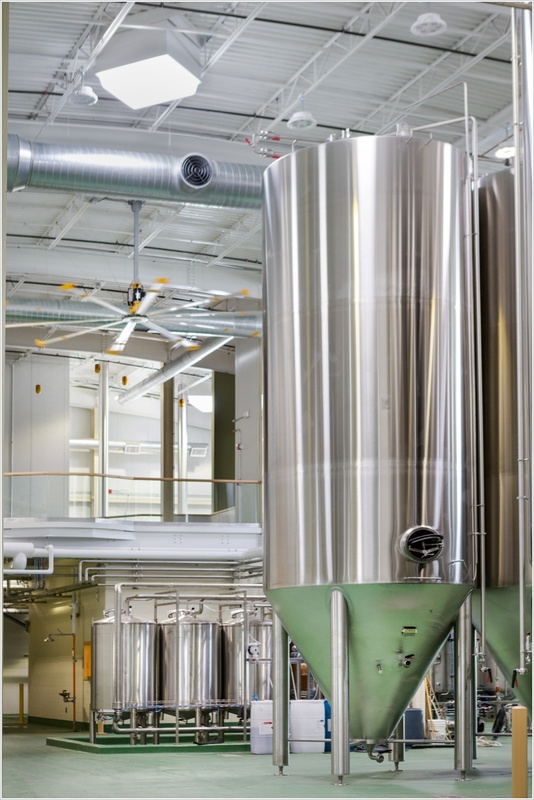 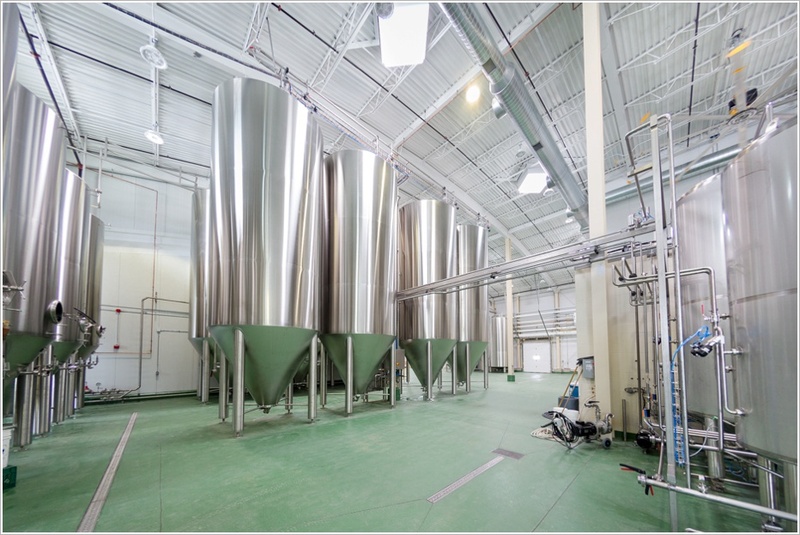 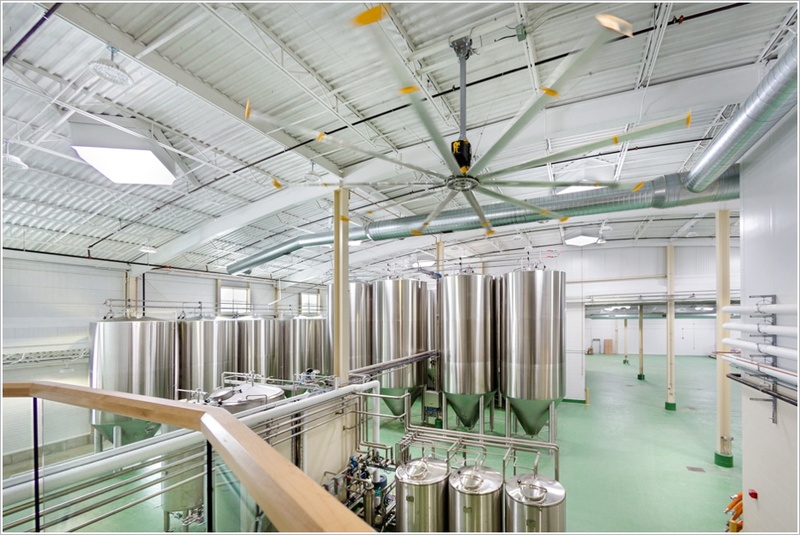 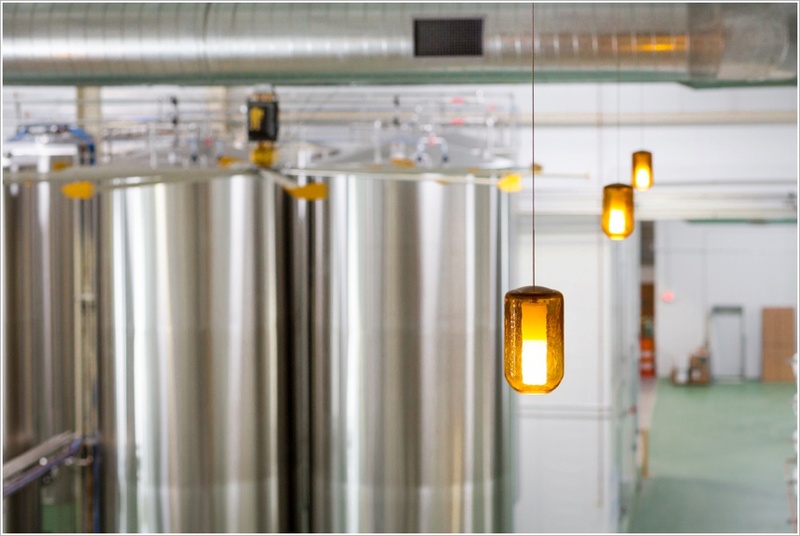 Clean lines and durable finishes both fulfill the brewery’s operation requirements and create a modern aesthetic.